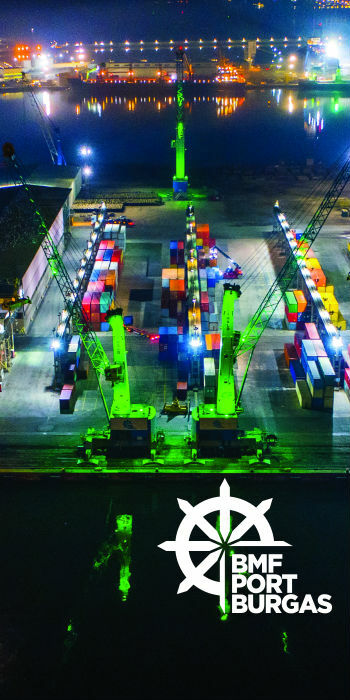 The world’s largest Liquefied Natural Gas (LNG) bunker supply vessel, MV Kairos, managed by Bernhard Schulte Shipmanagement was officially christened last Friday, February 8th, 2019, with a historic ceremony on the River Elbe in Hamburg, Germany. 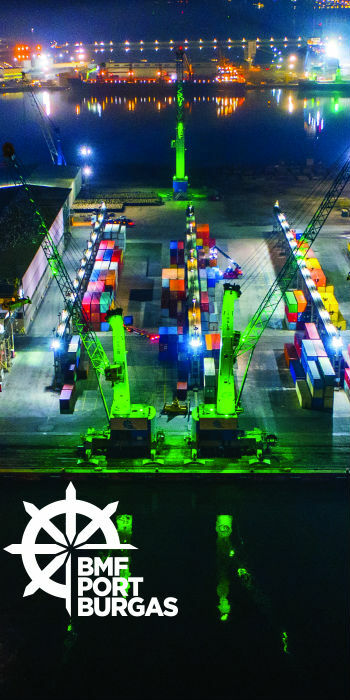 The ceremony took place at the Hamburg Cruise Center Steinwerder, with more than 250 guests witnessing the christening of the vessel by her godmother Annegret Kramp-Karrenbauer, Federal Chairman of the Christian Democratic Union (CDU). Owned by Babcock Schulte Energy (BSE), a joint venture between Babcock International Group and Bernhard Schulte Shipmanagement, the vessel has been developed using leading – edge, innovative technology that will provide environmental benefits and drive operational efficiency for its customers. Equipped with Babcock’s Fuel Gas Supply Vessel Zero (FGSV0™), MV Kairos will eliminate the release of boil-off and flash gas to the atmosphere during normal operations, providing an environmentally accountable fuelling alternative. 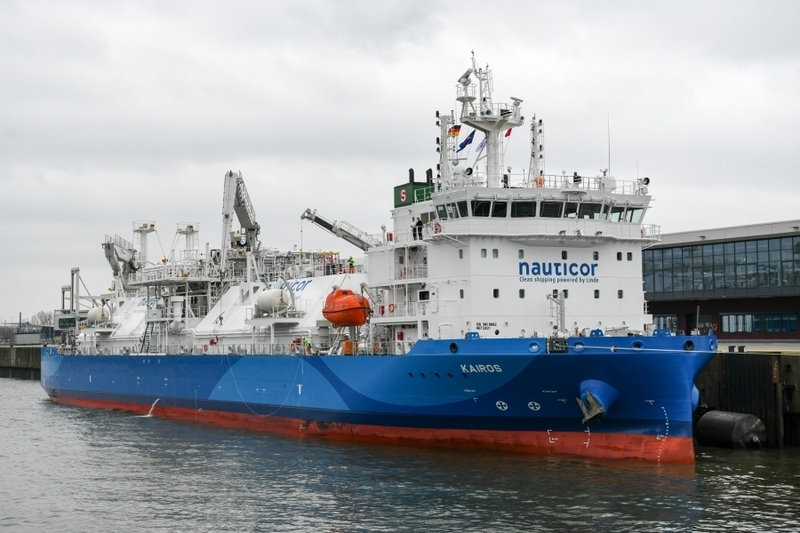 Nauticor, a leading provider of LNG for maritime customers, is chartering MV Kairos to serve marine customers in the North Sea & Baltic Sea, the Klaipėda LNG fuelling station in Lithuania and the Linde LNG terminal in Nynäshamn. The GSV development is co-financed by the European Union (EU) as part of the Blue Baltics-LNG infrastructure deployment in the Baltic Sea Region project.